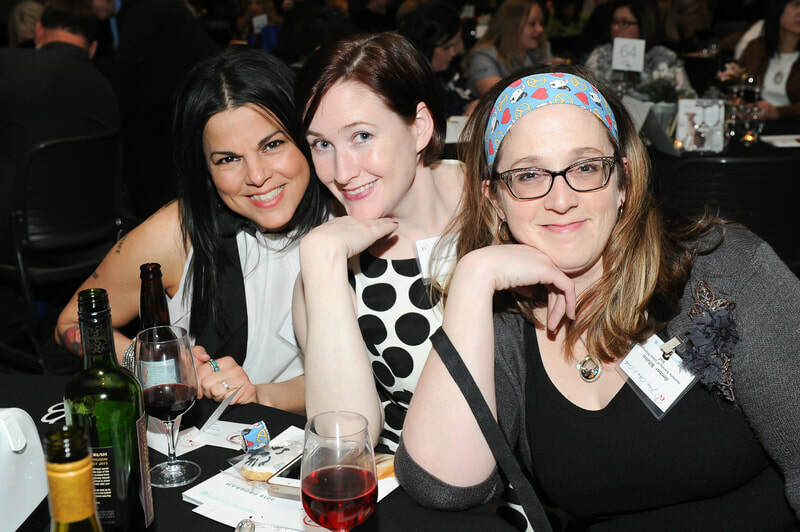 March 2020 (Date TBD) 8th Annual Paws, Claws & Corks! 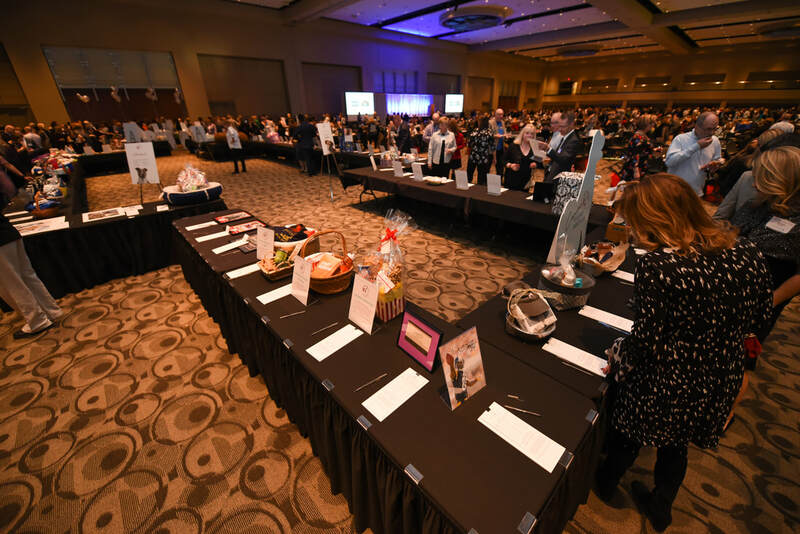 Sip on samples of fine wines and microbrews, enjoy tastes of Grand Rapids’ best restaurant, and bid on exciting packages and adventures! 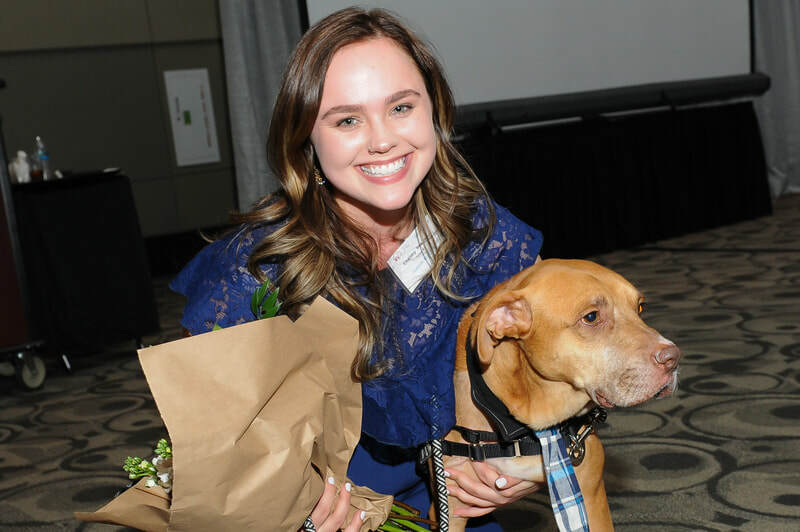 Most importantly, money raised will benefit Humane Society of West Michigan in our mission to promote the humane treatment and responsible care of animals in our community through education, example, responsible placement and protection. Can You Lend a Paw? Volunteer at PCC! ​Be a part of the fun while giving back! 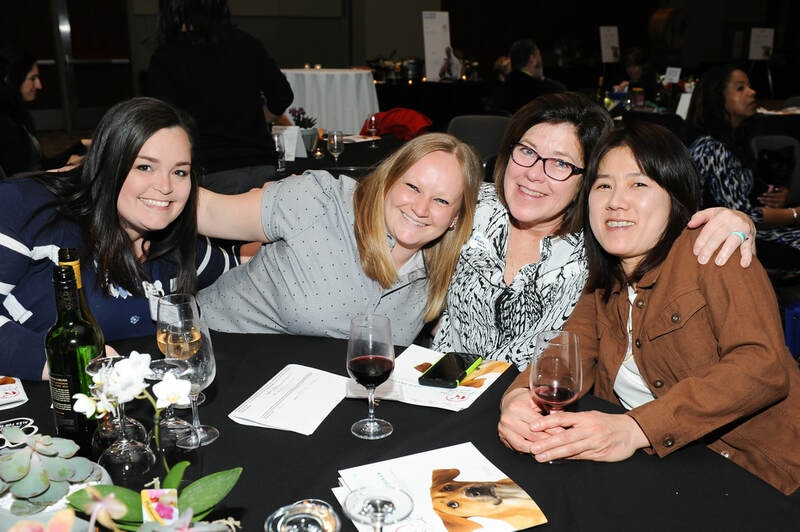 It takes many volunteers to set up and ensure that Paws, Claws & Corks is a success! Volunteer as an individual, with friends, or a group of co-workers. Volunteer shifts are 2-5 hours in length with both daytime and evening shifts available. More information coming soon! 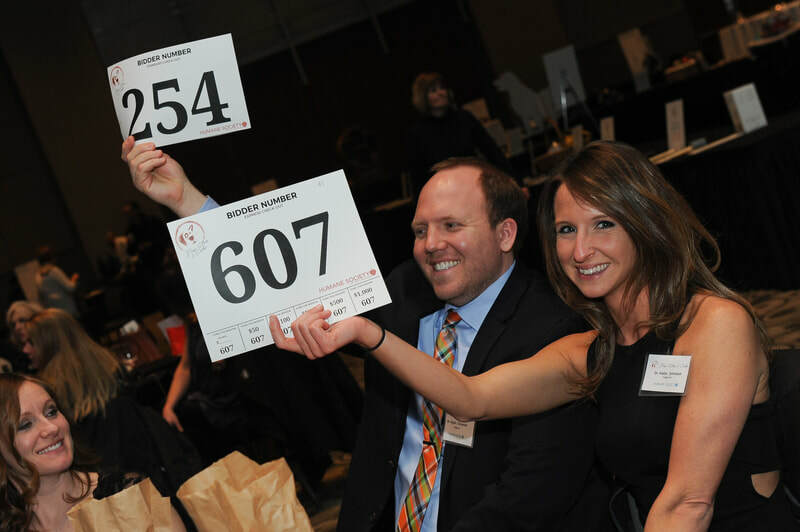 Bid on exciting packages in the extensive silent auction! There's something for everyone with feline, canine, wine, beer, and experience based packages featuring the best Grand Rapids (and beyond!) has to offer! 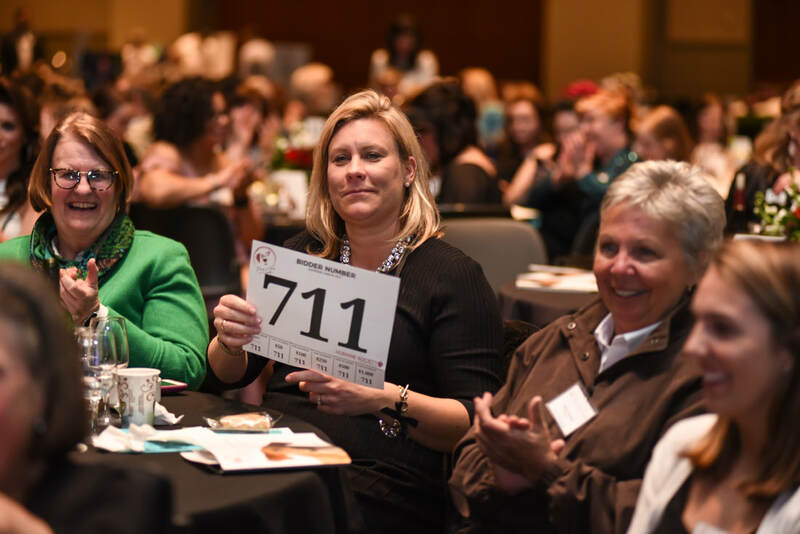 During the live auction, get competitive for a good cause and bid on incredible packages including customized restaurant experiences, chefs catering parties in your home, and even trips to the wineries of beautiful Northern Michigan!